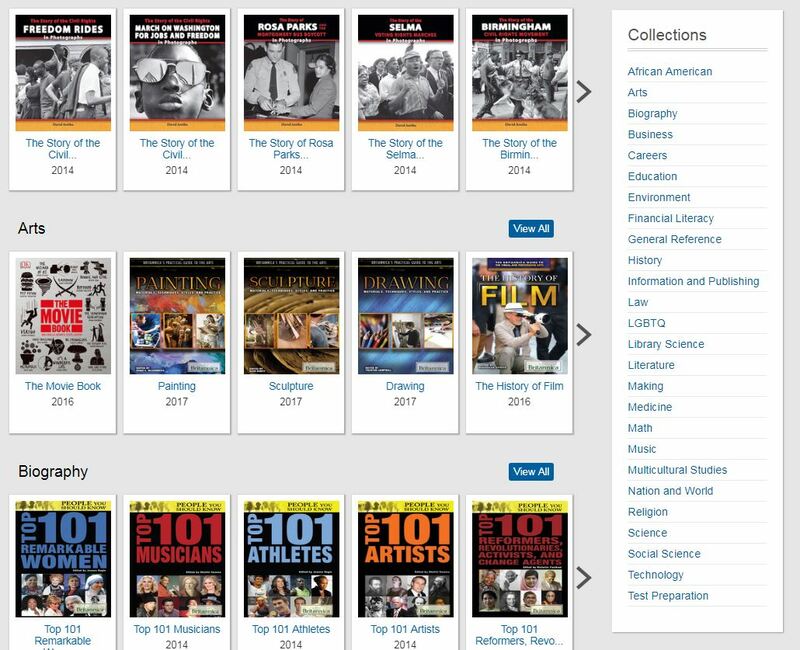 We’ve added loads of new titles to the Gale Virtual Reference Library – investigate it today! With Gale Virtual Reference Library, there’s no checking out and no waiting – every title can be fully accessed at any time, from any device that lets you access the internet. If you want to come back to something later, you can easily email a citation to yourself, or even save it to a cloud storage service like Google Drive or OneDrive. 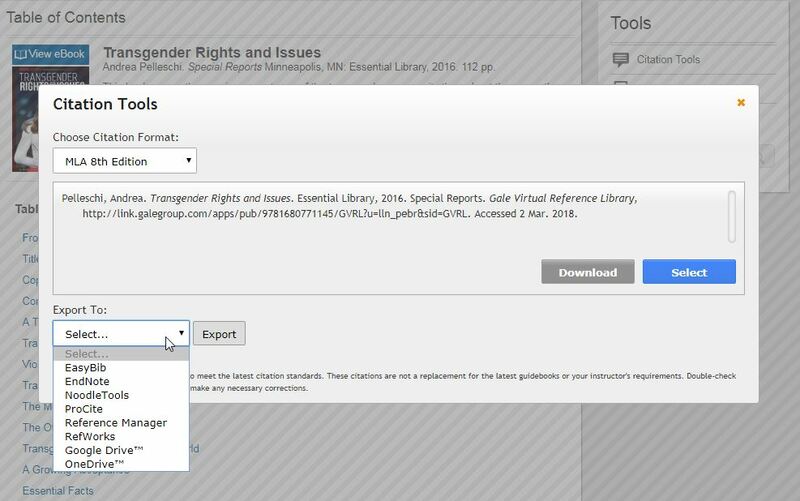 The full text of every book and article is completely available, so start your research today on Gale Virtual Reference library – another resource that comes free with your library card.